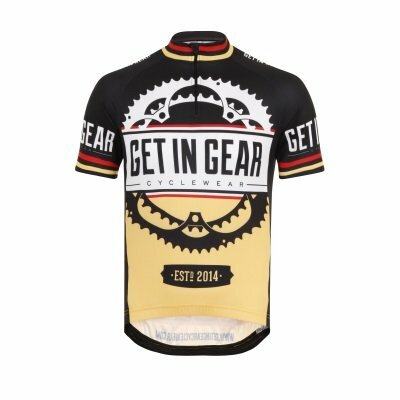 The Short Sleeved Signature Jersey By Get In Gear Has just Arrived! 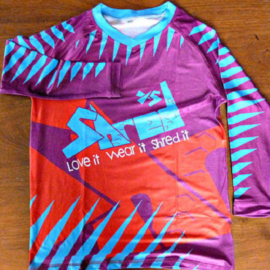 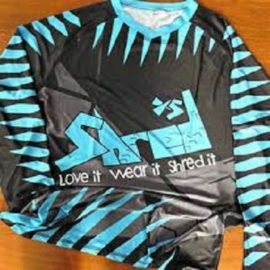 This is Get In Gear's short sleeved signature jersey. 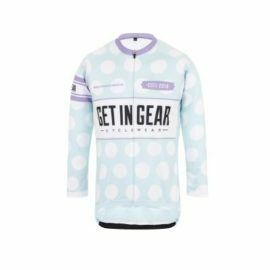 The design epitomizes our brand: bold and totally original with all the style and technical features needed for serious cycling. 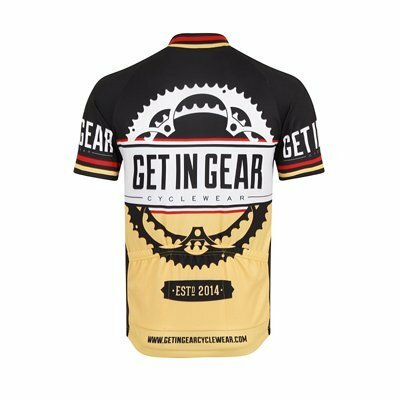 The striking GIG jersey is equally at home on the shoulders of a roadie or a mountain biker. 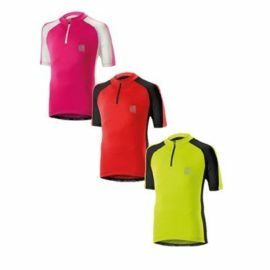 It is short sleeved jersey and has a quarter zip and all the quality features needed for comfort and style. 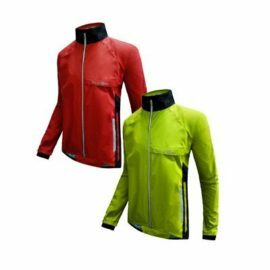 The fabric is breathable, lightweight and manages moisture effectively. 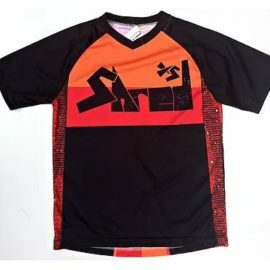 The jersey also features a quarter zip at the top to avoid neck irritation. 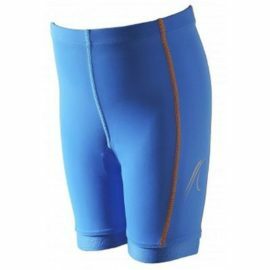 At the back, the back hem is finished with a 1 cm silicone gripper and the ergonomic back pocket is reinforced and curved. 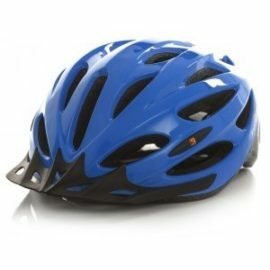 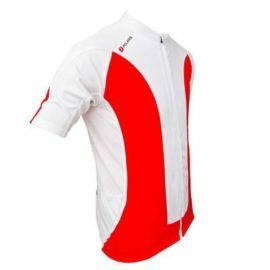 Age 13/14 is an Adult XS size and is of a slim fit racing cut, 32" chest.